There are a number of ways of structuring your business, each with their own pros and cons. In this guide we will explore the different options available. Sole Trade is whereby you as an individual carry out a profession and are taxable under income tax as an individual. You do not pay yourself a wage as all profits are yours and taxed at your marginal rate. The marginal rate can be a combination of 20%, 40% or 45% depending on your total income in a tax year. Easy to set up – All you need to do is register yourself with HMRC as Self-Employed. This can be done online in minutes. You will receive a Tax Reference number (UTR) and will need to file a Self -Assessment each year. Beneficial Motoring Expense Claims – Claims for expenses may be higher through a sole trade for certain cars. A percentage of costs of the car can be claimed in contrast to the fixed mileage rates for companies. This can be beneficial especially when maintaining a more expensive vehicle. Higher Tax – You will be taxed under income tax rules. This means that the first £10,600 is tax free, then any profit up to £31,785 will be taxed at 20% and any profits above this up to £150,000 will be taxed at 40%. Any remaining profits above this will be taxed at 45%. Higher National Insurance – As Self Employed you will be liable to pay class 4 national insurance contributions of 9% on profits between £8,060 to £42,385, with a 2% charge on profits exceeding this. Class 2 contributions will also need to be paid, though it is minimal at £2.80 per week. Payments on Account – Each year under the Self -Assessment rules two payments have to be made. One at 31st January and the second at 31st July. These include an upfront payment of half the tax bill of that year for the following year. This can lead to “surprise” tax bills if income increases from the previous year as you end up paying a catch up payment for the year gone, as well as a higher upfront payment for the current year. Unlimited Liability – As you are the business your personal assets- including your home and personal possessions- can be at risk should there be a claim against you which is not covered by insurance. Agencies may not accept Sole Traders – This is due to the higher risk placed on agencies by the IR35 legislation. Details on IR35 to follow in later article. A Limited Company is a completely separate legal entity; it is controlled by its directors and owned by its shareholders. A wage can be paid to a director and dividends paid to a shareholder; these can be the same persons. Lower Tax – All profits are taxed at a flat rate of 20% under corporation tax rules. This compares to 29% (20% income tax and 9% class 4 National insurance) or 42% (40% income tax and 2% class 4 National insurance ) for a sole trader. Dividends – Again assuming no other income, each shareholder can take up to approx. £30k tax free from the company each year as a dividend. You can add a spouse or family member as a shareholder to share the income with, an option which is not available as a shareholder. National Insurance – As a director, assuming you have no other income, you can be paid a salary at a rate that attracts no NI liability however builds up your NIC record. This allows future benefits such as a state pension. Limited Liability – A Limited Company is a separate legal entity and therefore all liability is limited to the company’s assets only. No Payments on Account – Corporation tax is paid for each year’s profits and no amounts are paid in advance. More Admin – Along with the initial company set up, a separate bank account in the company name must be created. Any existing bills/invoices (such as telephone) will need to be transferred in to the company name. 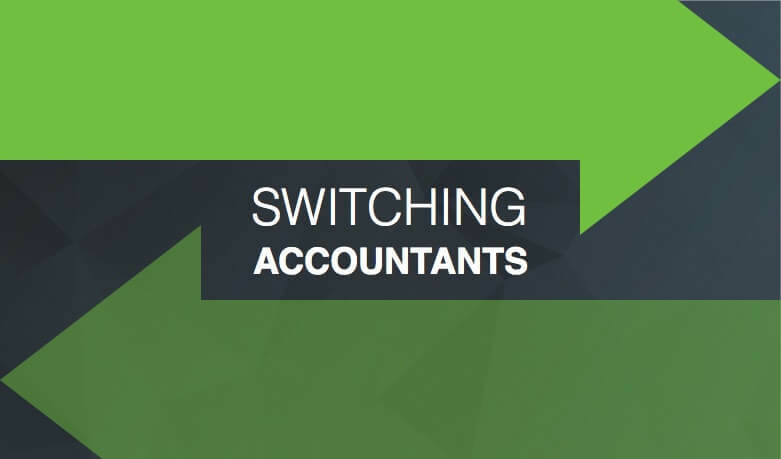 Accountancy Fees – These are normally higher due to increased statutory requirements on companies. The tax benefits however more than offset the higher admin fees. Risk – Any risk associated with IR35 legislation (more to follow in later article) will be placed on the company rather than any agencies. An Umbrella Company is a company that takes on contract and hires you as a direct employee. All earnings will be taxed through PAYE as any other employee. Less Admin – As you will be an employee of the umbrella company there is little to no admin involved, all expenses are submitted to the employer and claimed though PAYE. No risk IR35 Risk – As an employee the risk of breaking IR35 legislation is removed. Higher Tax – As with a Sole Trade earnings are taxed through income tax rules. As explained previously this can lead to a higher tax bill. Fees – The Umbrella Company will charge a fee for its services, these can be quite high in comparison to earnings. Expenses – Some companies may encourage the claiming of expenses over and above what is allowed by HMRC. Expenses must meet the definition of “Wholly, exclusively and necessarily” incurred to be allowable.